Is there a better flavor than chocolate? You can get super dark bitter almost black chocolate or sweet and creamy white chocolate. It pairs well with everything from fruit or mint and happiness to PMS. 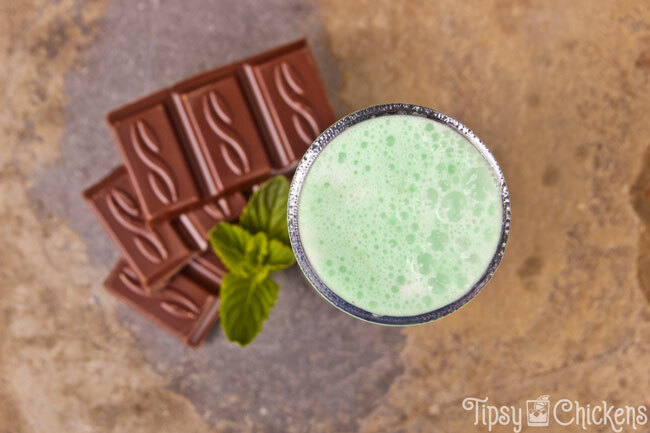 Thanks to various chocolate liqueurs it’s not that hard to get some chocolate flavor into cocktails or spiked dessert recipes.